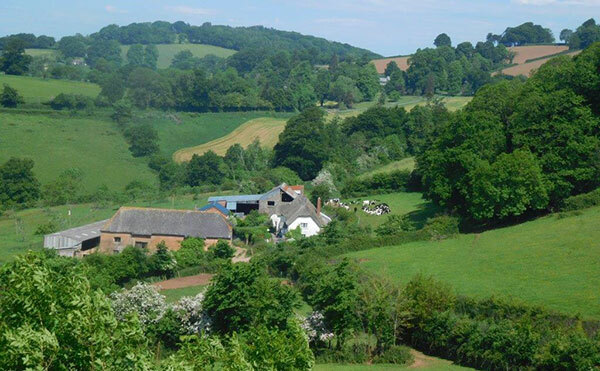 The Fursdon Estate, near Exeter, Devon is about 750 acres of arable, pastureland, parkland, orchards and woodland. The diversity of landscape, combined with some of the most stunning views Devon has to offer, makes the Fursdon Estate a perfect place to walk and enjoy the countryside. Fursdon is a traditional country farm estate with working arable and pasture land surrounding the manor house. The land is used for growing cereals and grazing livestock. It is this farming which has been the mainstay of the estate over the centuries, and although Fursdon has not been immune from the need to diversify, farming remains very much a core aspect of the estate. The particularly scenic views and rural character which make the Fursdon estate so special are dependent on the agricultural custody of the land. It retains many of the traditional features present for hundreds of years, such as ancient trees and hedgerows, old lanes and agricultural buildings. We take our environmental responsibilities very seriously and are working with Devon Wildlife Trust to monitor and encourage greater bio-diversity and therefore increasing the number of wild mammals and bird life. 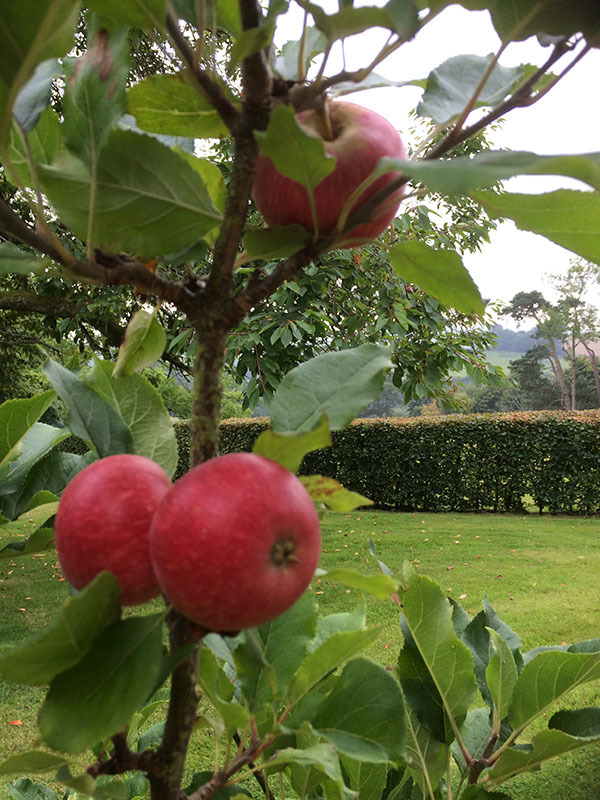 Another project we have undertaken has been the replanting of the original orchards, with the apples being used to make Fursdon apple juice and cider. The house stands on the 600ft contour line and the highest point on the estate is Cadbury Castle, the site of an ancient Iron Age fort - home of the Dragon mentioned in Risdon's survey of Devon 1626. Firdown is a hilltop copse of beech trees and on a clear day you can see the sea at Sidmouth gap to the south east, Dartmoor to the south west and Exmoor to the north.